Distributors with legacy systems find themselves hindered by manual or disconnected processes, information delays, excess inventory, and purchasing information that’s locked in the minds of individual employees. Velosio provides distribution management software with modern technology integrating processes, streamlining information flows, and providing easy access to the information required for confident decision-making and operational improvement. Velosio provides an array of distribution solutions providing the business results that firms need. The rapidly changing distribution landscape has given rise to a new class of distributors that can navigate complex supply chain networks, satisfy their customers and optimize their profits with the right distribution management software. 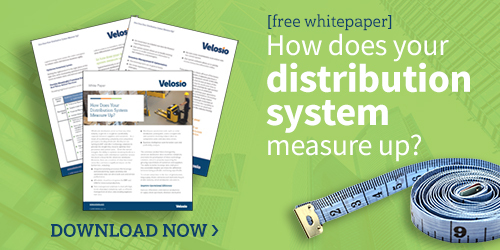 Read on to learn about the key characteristics of a modern distributor, and see how your distribution solution stacks up.